Taking one step at a time! From a young man’s dream in college to a legitimate gaming website, PokerBaazi.com has set their roots well beneath the ground. However, we owe our achievements to our players who are with us since the very beginning. The journey began with a 75K FreeRoll, few players, and some inevitable errors. 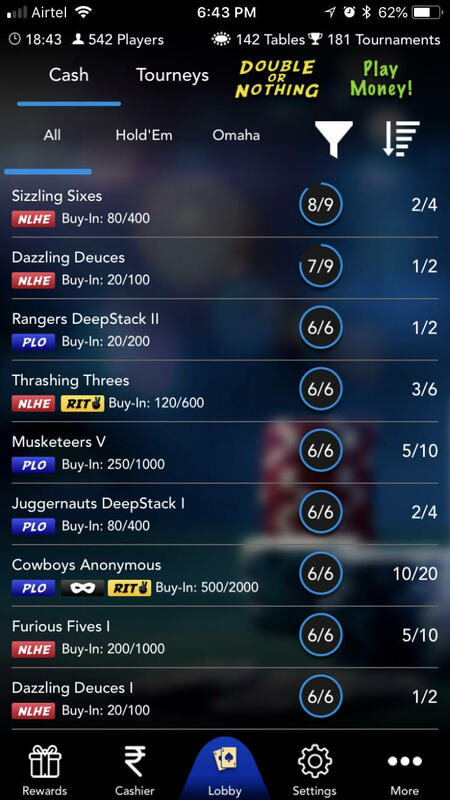 One of the first achievements of our team was making multi-tabling commonplace in the Indian poker industry. Did you know PokerBaazi.com has a home-grown software? PokerBaazi.com boasts a home-grown software which took a year to create. Several technical glitches acted as obstacles in the process, but we prevailed. The first-ever tournament that was featured on our application was 75K GTD FreeRoll. A few accomplishments we are proud of! 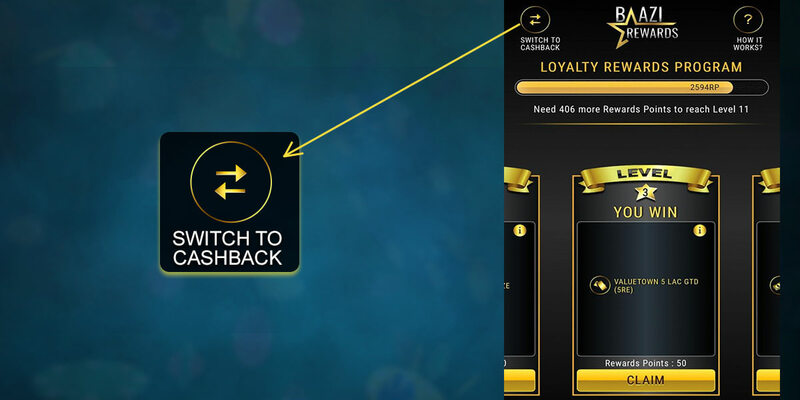 The groundbreaking launch from our end was the Loyalty Rewards Program called Baazi Rewards - a fairly new concept in the domestic poker circuit. 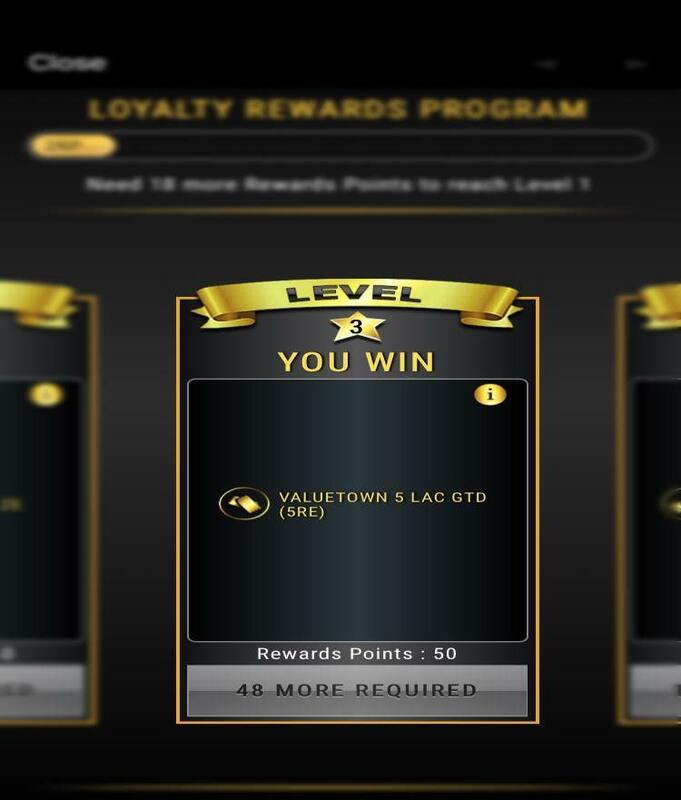 This program works on loyalty reward points which are not related to a player winning or losing. He/she will be rewarded either way. 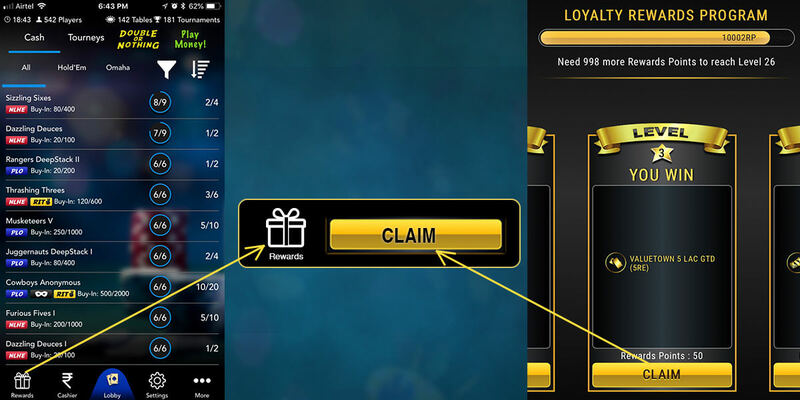 Apart from the concept, the prizes too made it outshine all the other Indian online poker websites. There are levels which promise cash prizes, latest smartphones, vacation packages to Las Vegas, Australia, Manila and much more. In efforts to make playing on the go comfortable, we were the first to introduce an exciting portrait mode for our gaming app. The first league in India - PokerBaazi Premier League (PPL) was another feather on our cap. 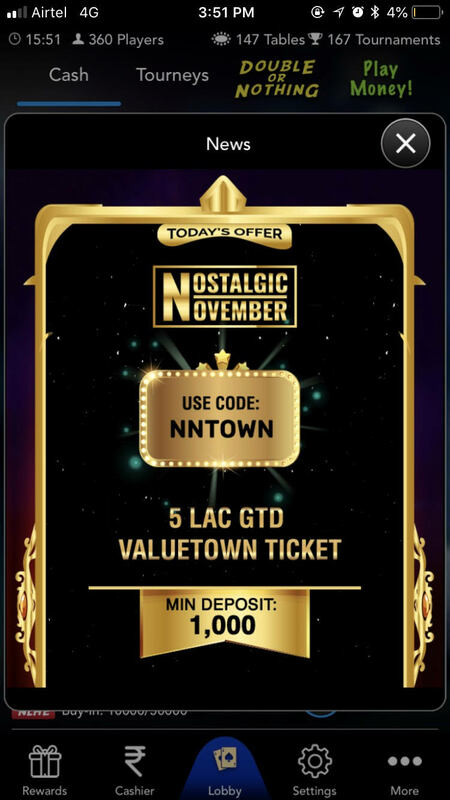 Starting with 40 LAC as a guaranteed prize pool for the first edition which rolled out in 2015, the latest edition (2019) promises a jaw-dropping guarantee of INR 5 CRORE+! The most recent achievement was the Game Changer 2CR GTD. Calling the player field massive would be an understatement. These numbers crushed and inflated the prize pool, which was almost doubled to INR 3.78 CRORE. It was indeed our privilege to be part of this historic event in the country. Our existence in the past years would be equal to nothing without our Baazigars. We realize that our growth is directly related to the love and support we have earned in the years gone by. With so many players counting on us, we believe it is our responsibility to deliver with the unadulterated quality of service they deserve. 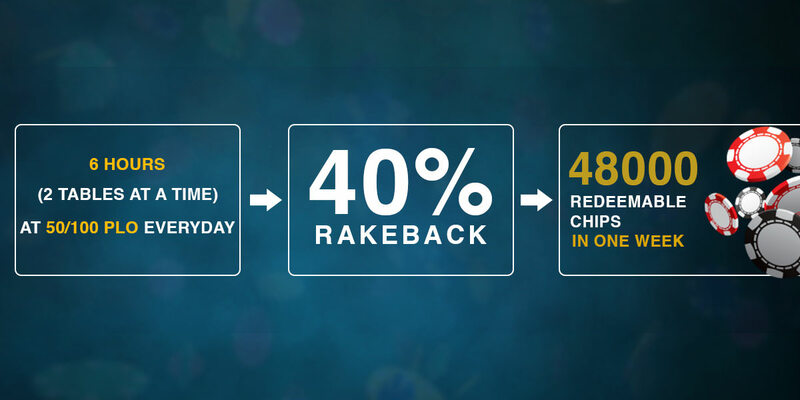 The growth process is still ongoing, taking ground-breaking steps such as The Game Changer- India’s biggest online poker tournament! After its historic success, we are now preparing to host the year-long extravaganza, PokerBaazi Premier League 5 CRORE+ GTD!